Edward Jenner. An Inquiry Into the Causes and Effects of the Variolæ Vaccinæ. London:1798. New York Institution for the Inoculation of the Kine Pock. 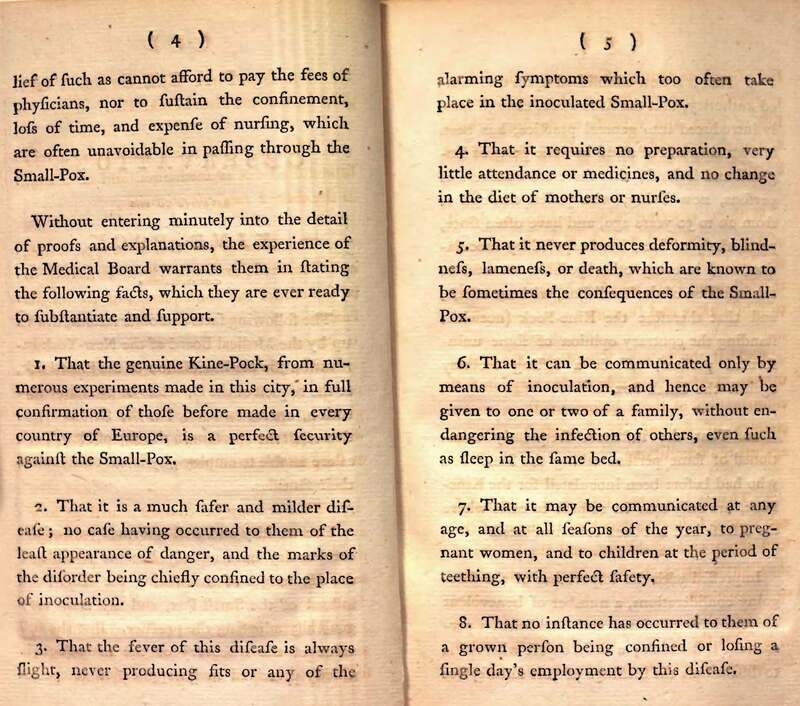 Facts and Observations Relative to the Kine-pock. New York: 1802. 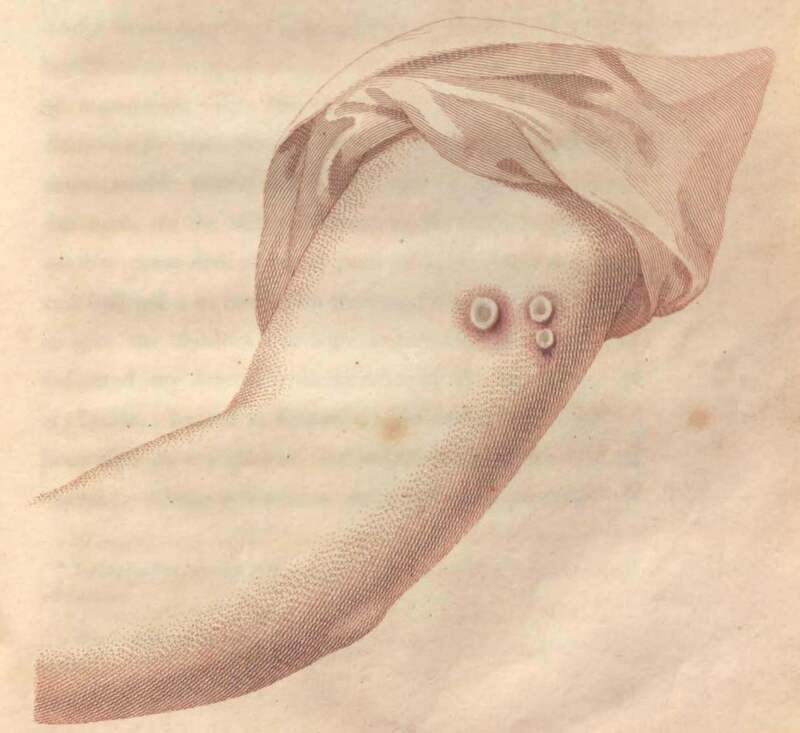 Despite massive efforts, smallpox persisted well into the 20th century. It took global vaccination to eliminate the disease in 1977. The story of vaccination programs is as much a political one as a medical, around balancing public health with individual choice. We are pleased to be welcoming Michael Willrich, PhD, to NYAM on Nov 29 to explore the tensions between compulsory vaccination and civil liberties brought into sharp focus in the smallpox epidemics of the late 19th and early 20th centuries. The lecture is free and open to the public. Register here. This entry was posted in Events, History of medicine and tagged history of medicine, vaccination by nyamhistofmed. Bookmark the permalink.